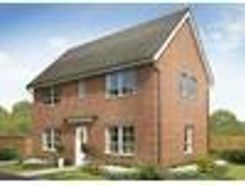 A very impressive home with extremely spacious accommodation and being only three bedrooms, allows for large second and third bedrooms.Large family kitchen with oven and hob.Located on a new development on the edge of Tamworth. 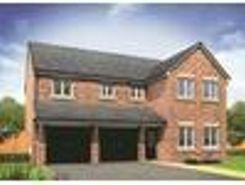 BRAND NEW HOME set in a beautiful rural setting and built to a very high standard throughout by local builders, this popular development situated off COTON LANE has a range of two, three and four bedroom properties to suit all budgets. 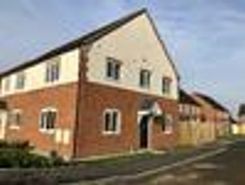 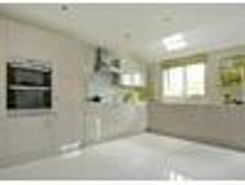 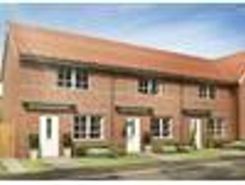 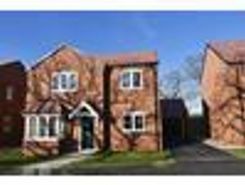 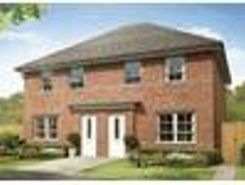 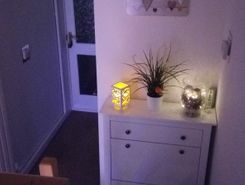 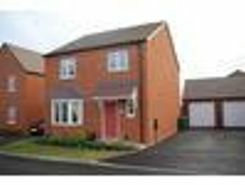 Plot 6 is a three bedroom semi detached property with parking for 2 cars.